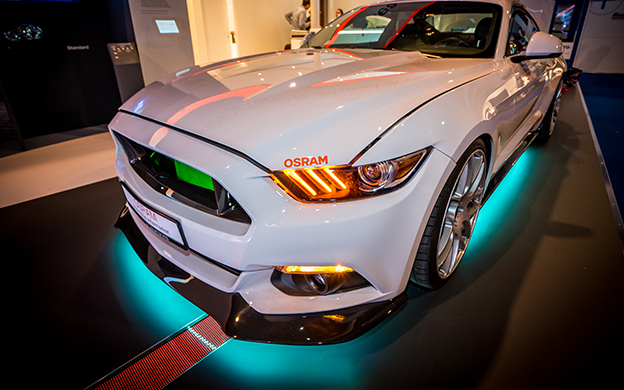 Thousands of visitors were interested in Osram's new products at Automechanika. And some may have asked themselves: how do they manage to make lamps last longer? Or how is more light produced from the same output?